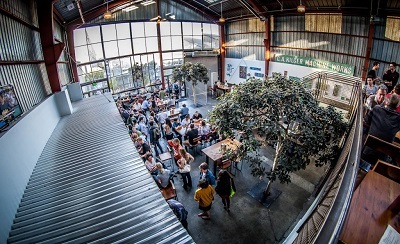 Come join fellow alumni for a chill night with drinks at Southern Pacific Brewing Company from 7:00-9:00pm. We had close to 70 people show up at our Oct 3YD. The Wharton Club of Northern California is happy to announce we will be hosting Nov 3YD at Southern Pacific Brewing Co. Same format, just a chill night, grabs some drinks with some of the best people around. I hope everyone can join! Cost: No charge to attend, but let us know you are coming!